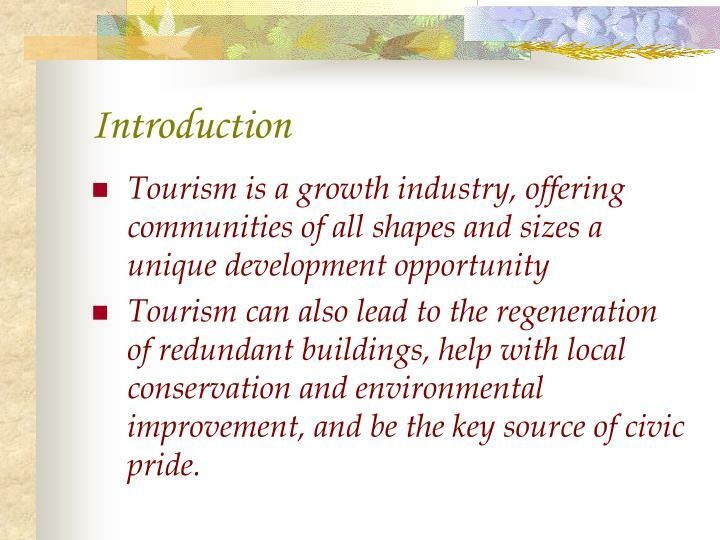 Tourism can also lead to the regeneration of redundant buildings, help with local conservation and environmental improvement, and be the key source of civic pride. 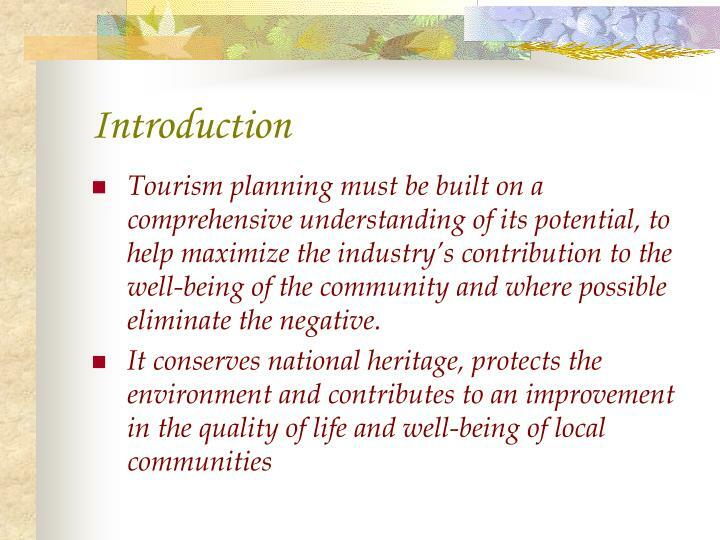 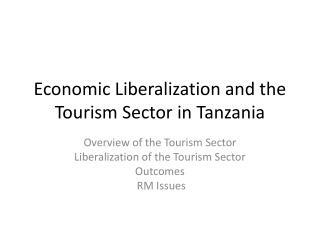 Tourism planning must be built on a comprehensive understanding of its potential, to help maximize the industry’s contribution to the well-being of the community and where possible eliminate the negative. 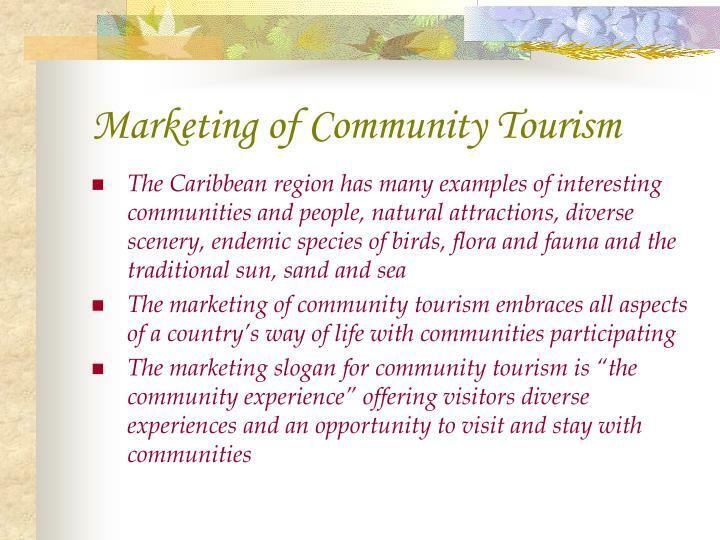 Community Tourism was created and developed to assist communities in realizing the direct benefits of tourism in their own environment. 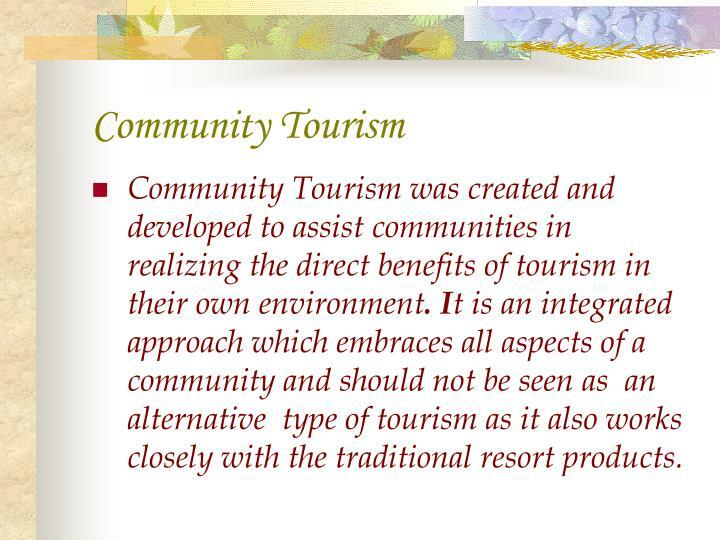 It is an integrated approach which embraces all aspects of a community and should not be seen as an alternative type of tourism as it also works closely with the traditional resort products. 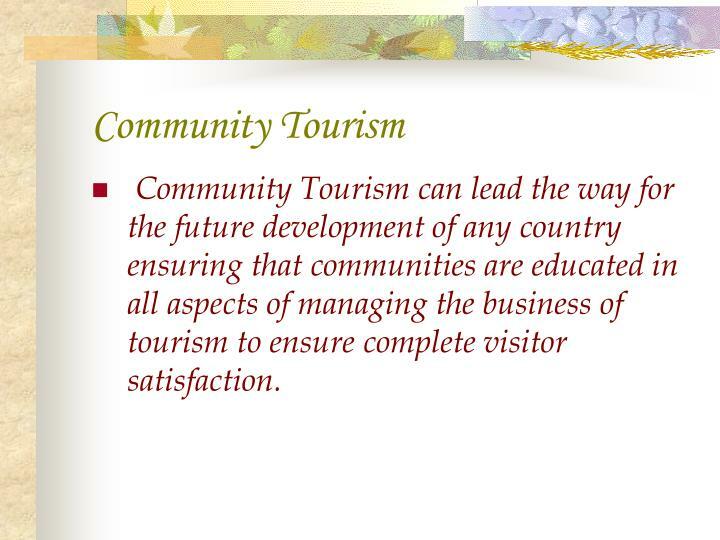 Community Tourism can lead the way for the future development of anycountry ensuring that communities are educated in all aspects of managing the businessof tourism to ensure complete visitor satisfaction. 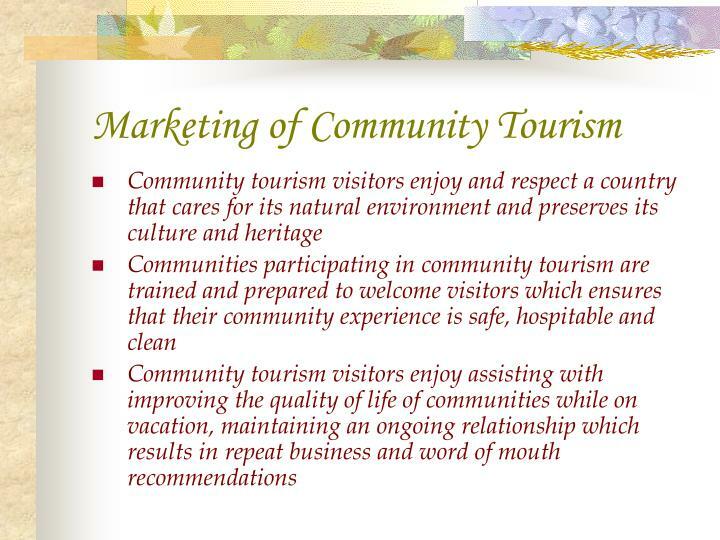 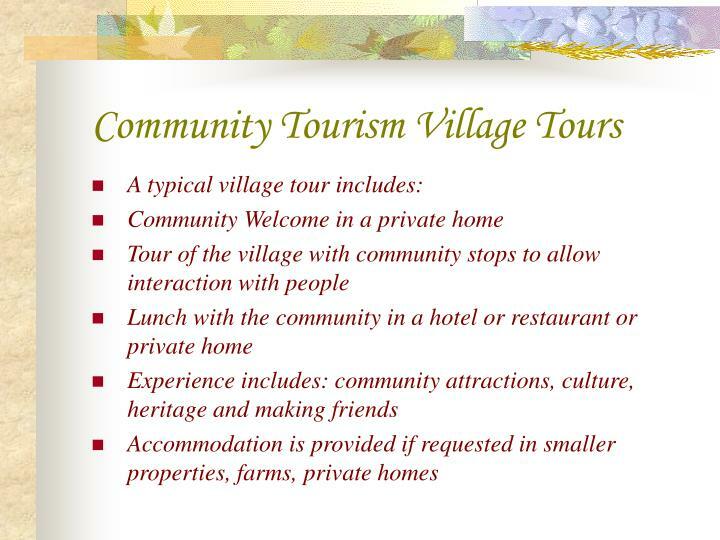 Community tourism is not a simple product or single business, but has aspects including transport, accommodation, catering, attractions, information and hospitality. 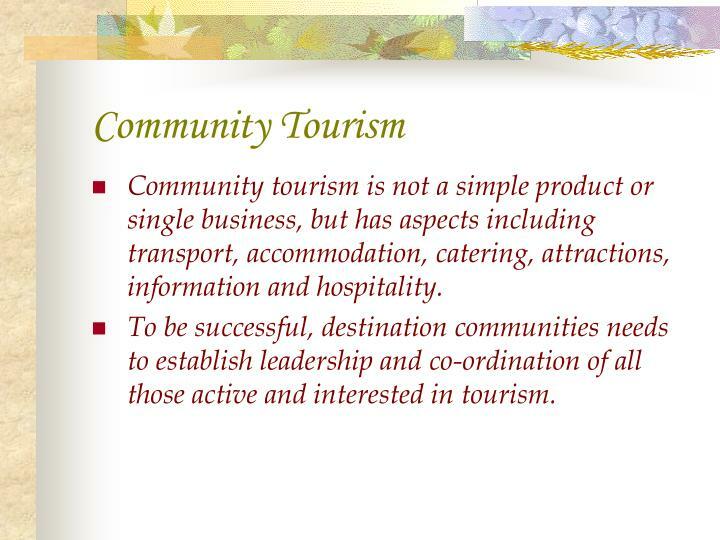 To be successful, destination communities needs to establish leadership and co-ordination of all those active and interested in tourism. 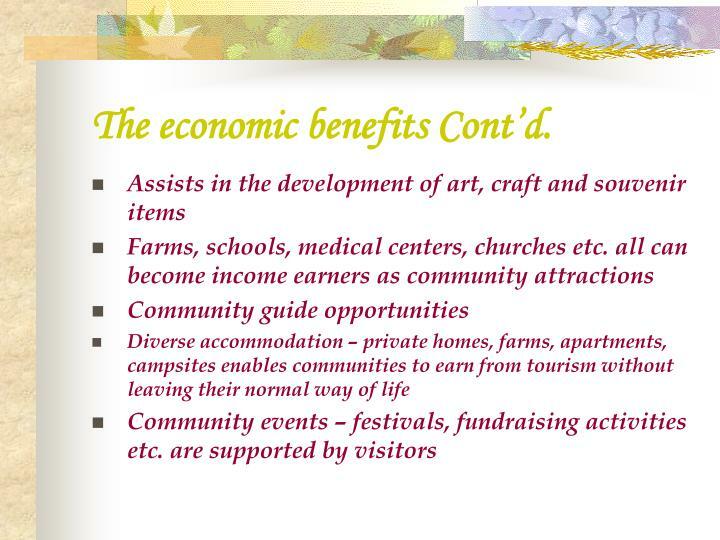 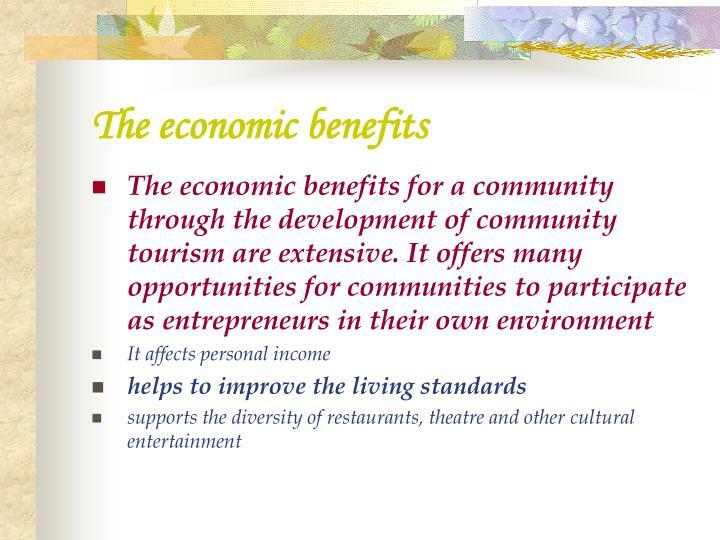 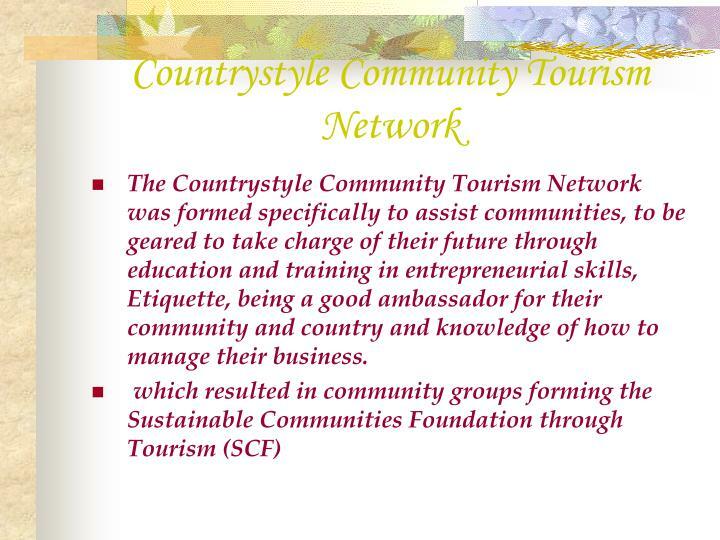 The Countrystyle Community Tourism Network was formed specifically to assist communities, to be geared to take charge of their future through education and training in entrepreneurial skills, Etiquette, being a good ambassador for their community and country and knowledge of how to manage their business. 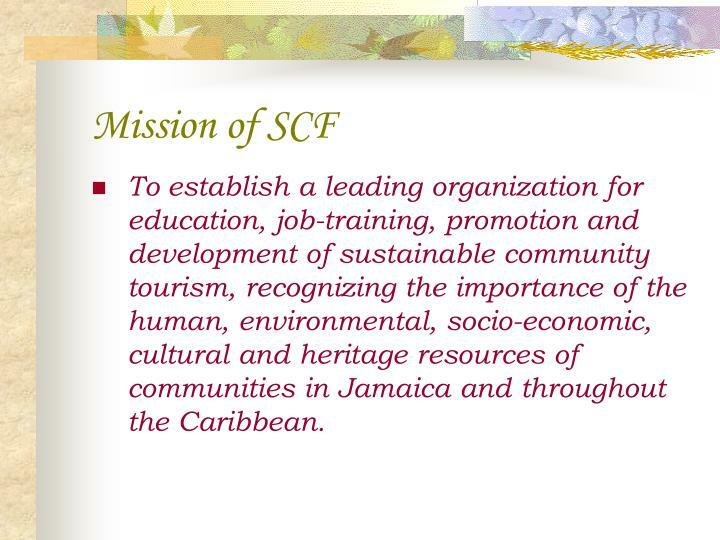 To establish a leading organization for education, job-training, promotion and development of sustainable community tourism, recognizing the importance of the human, environmental, socio-economic, cultural and heritage resources of communities in Jamaica and throughout the Caribbean. 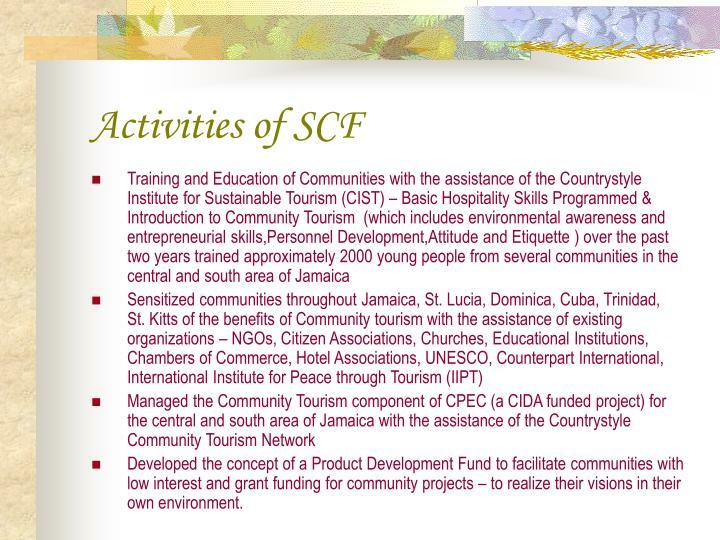 Developed the concept of a Product Development Fund to facilitate communities with low interest and grant funding for community projects – to realize their visions in their own environment. 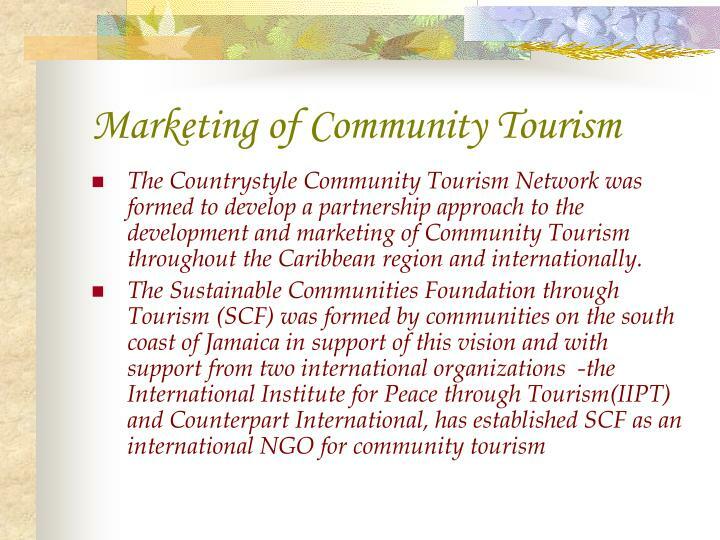 Assisted to guide farmers in the central and south region of Jamaica with the requirements of the tourism industry. 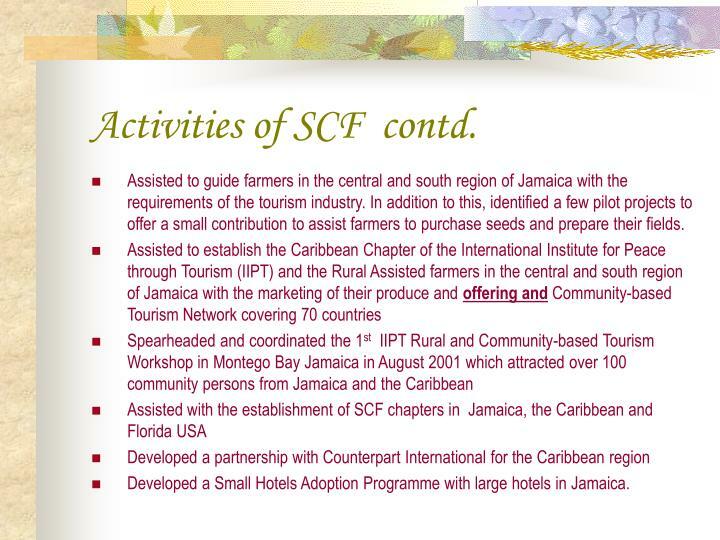 In addition to this, identified a few pilot projects to offer a small contribution to assist farmers to purchase seeds and prepare their fields. 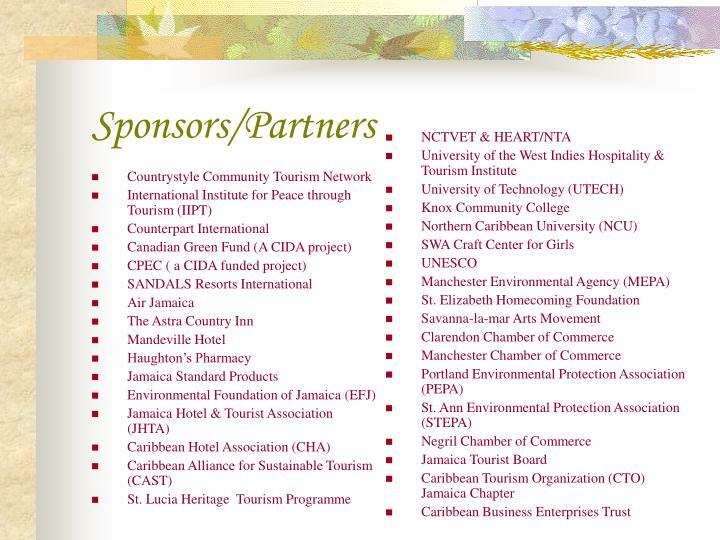 Developed a Small Hotels Adoption Programme with large hotels in Jamaica. 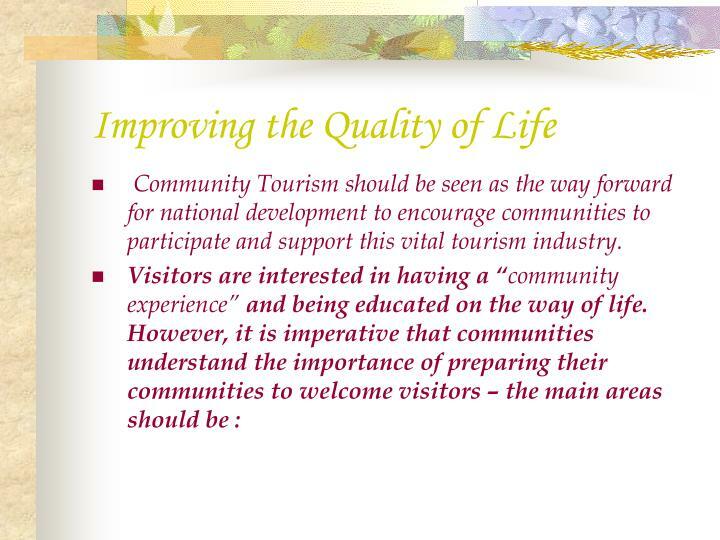 Community Tourism should be seen as the way forward for nationaldevelopment to encourage communities to participate and support this vital tourismindustry. 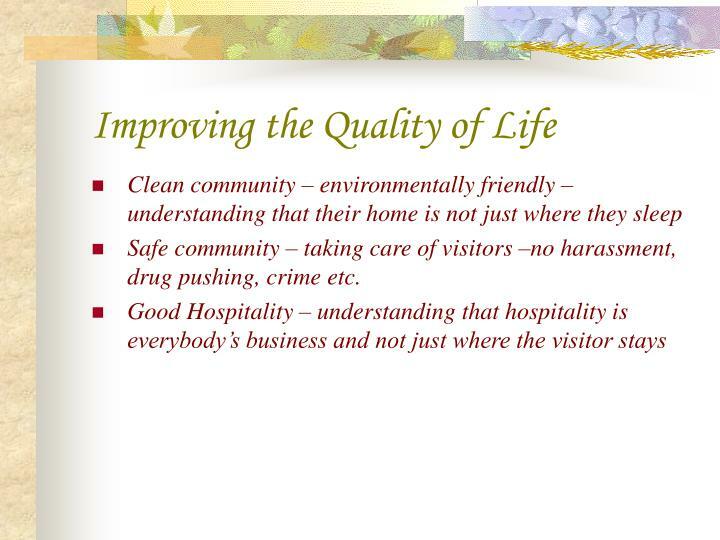 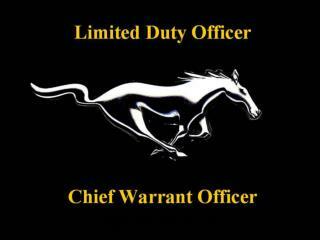 Safe community – taking care of visitors –no harassment, drug pushing, crime etc. 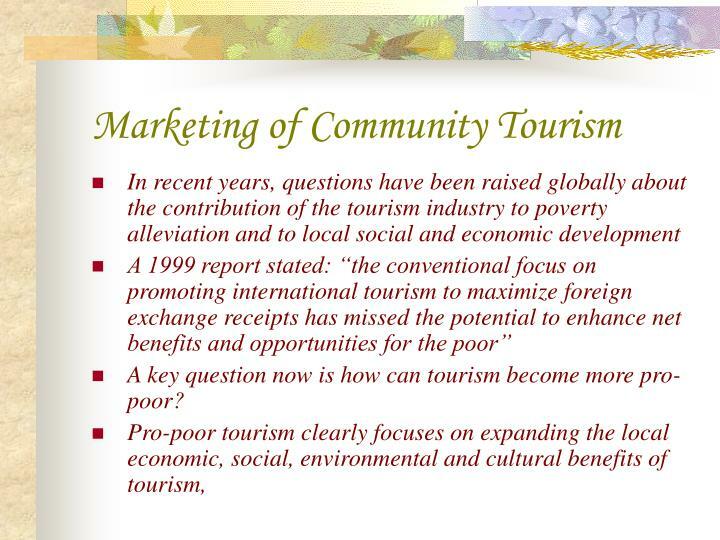 A key question now is how can tourism become more pro-poor? 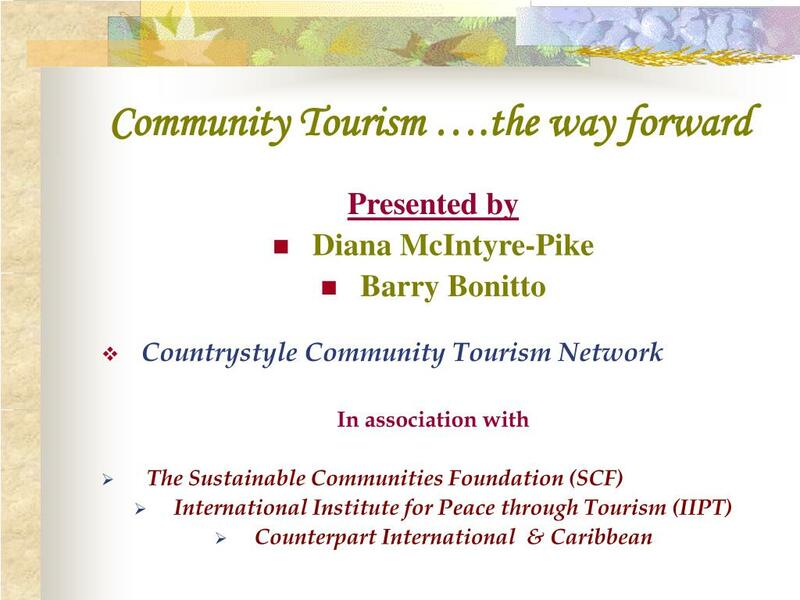 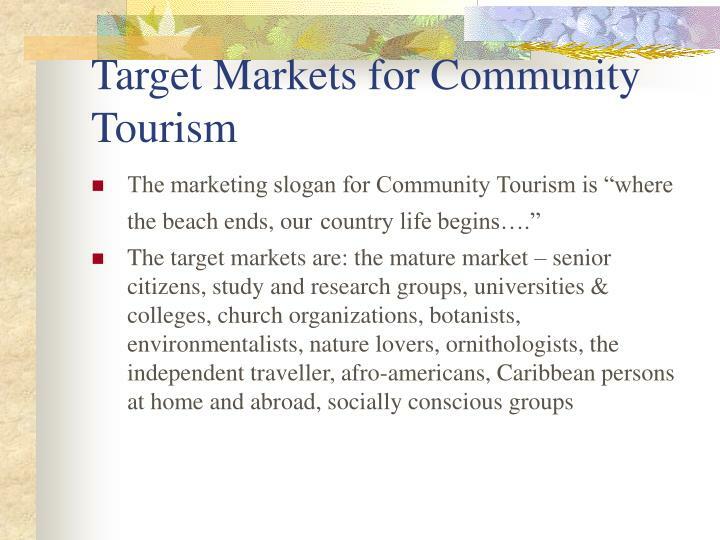 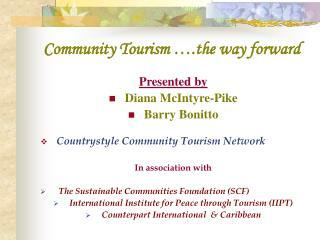 The Countrystyle Community Tourism Network was formed to develop a partnership approach to the development and marketing of Community Tourism throughout the Caribbean region and internationally. 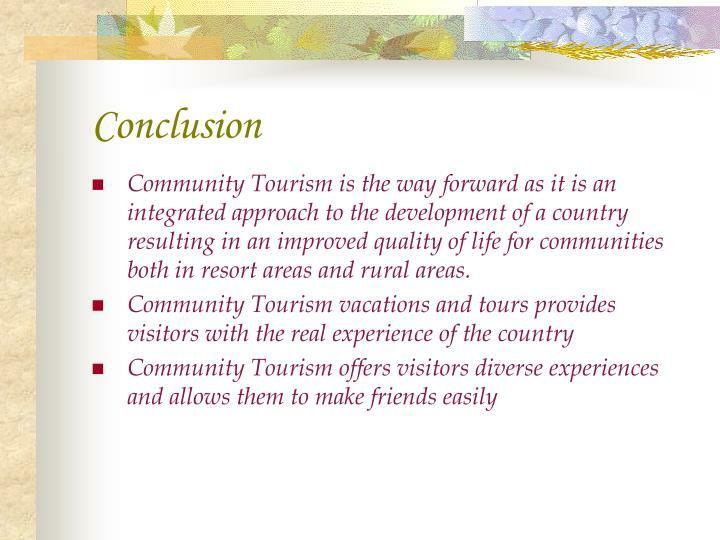 Community Tourism is the way forward as it is an integrated approach to the development of a country resulting in an improved quality of life for communities both in resort areas and rural areas. 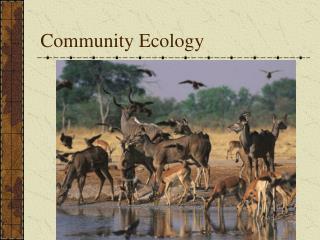 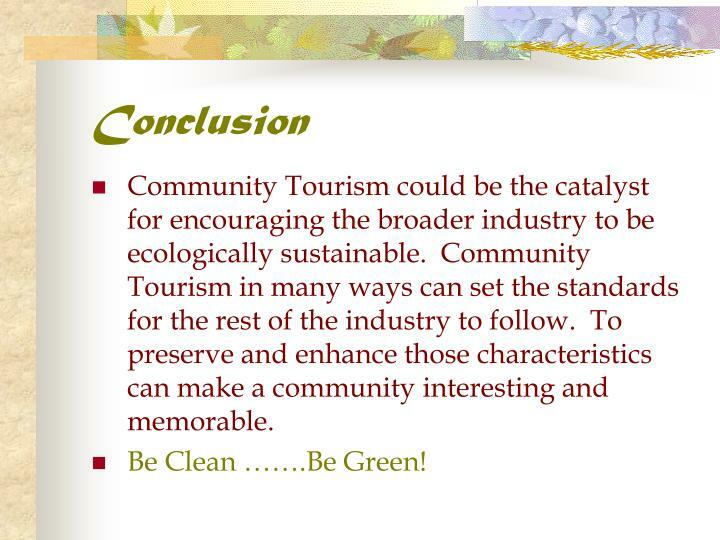 Community Tourism could be the catalyst for encouraging the broader industry to be ecologically sustainable. 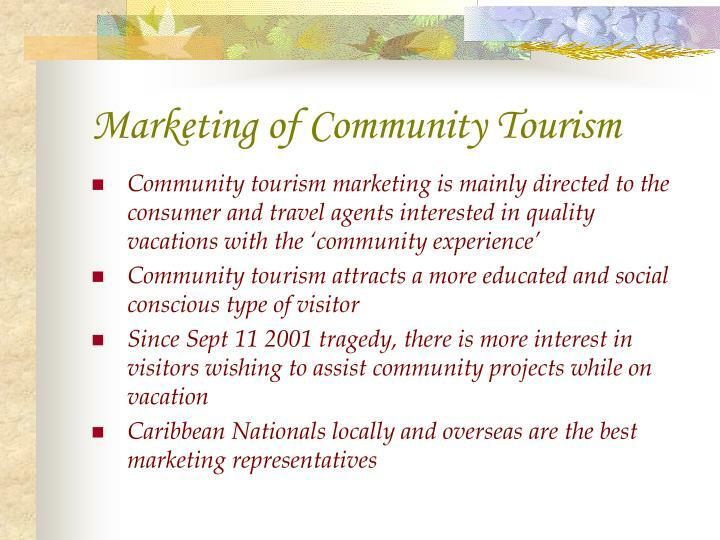 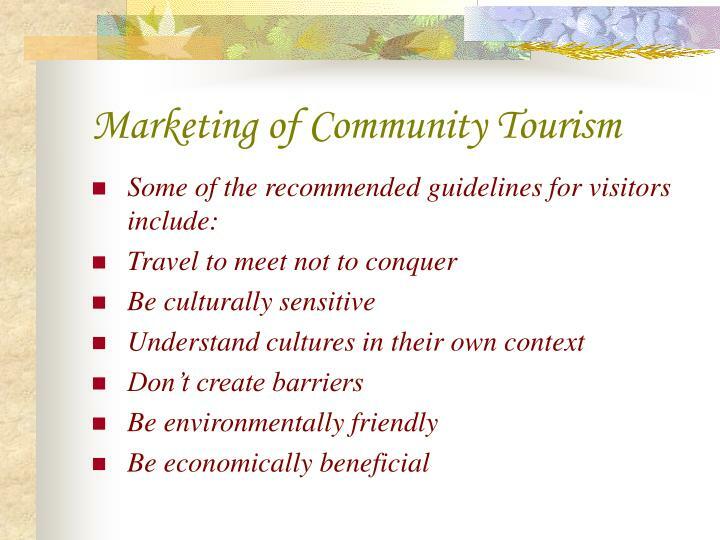 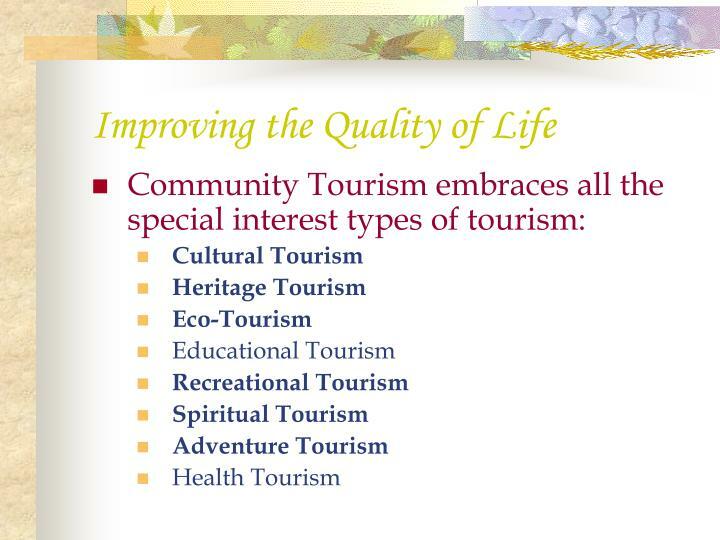 Community Tourism in many ways can set the standards for the rest of the industry to follow. 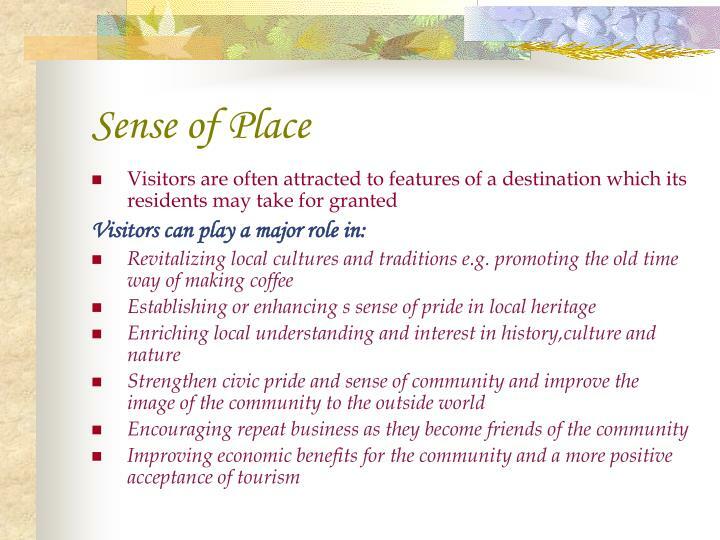 To preserve and enhance those characteristics can make a community interesting and memorable. 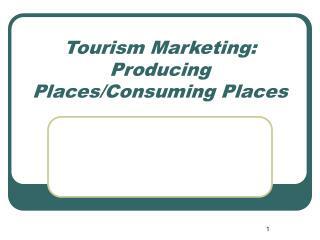 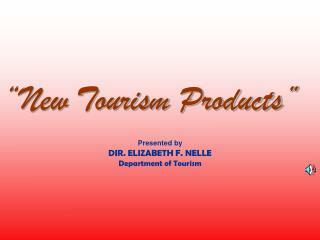 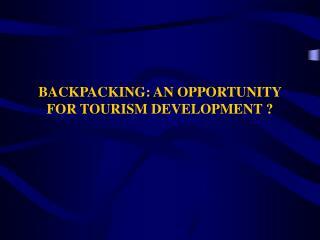 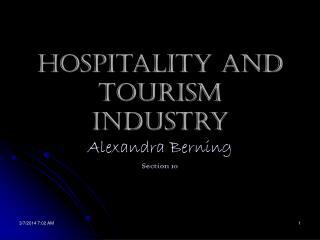 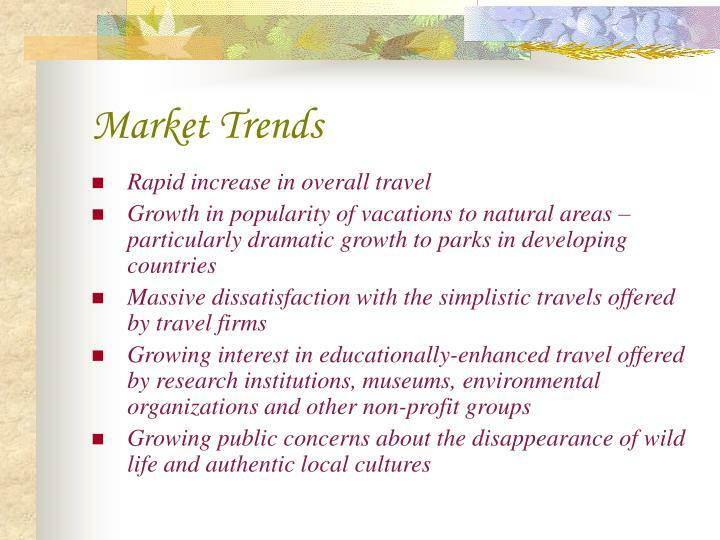 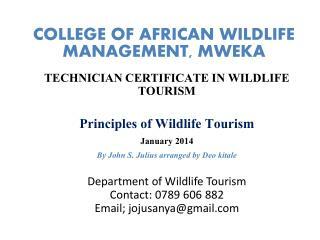 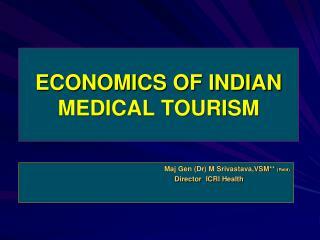 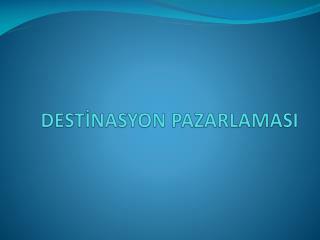 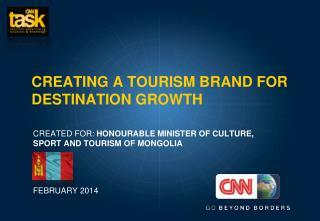 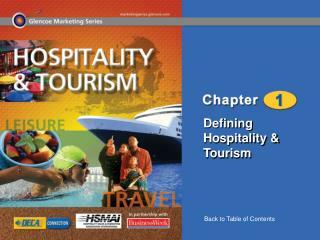 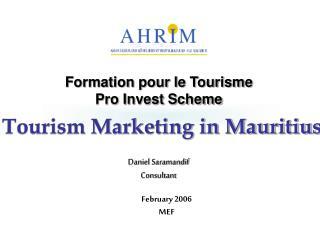 Tourism Marketing: Producing Places/Consuming Places -. 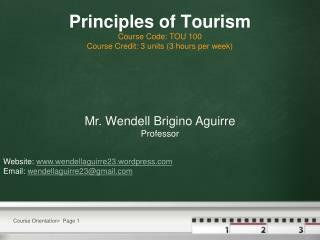 lecture outline:. 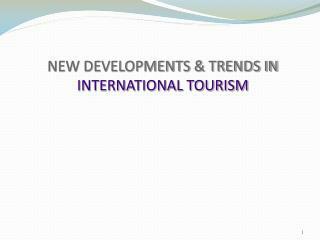 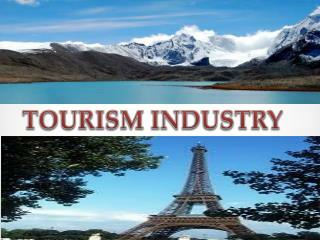 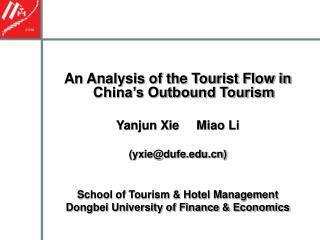 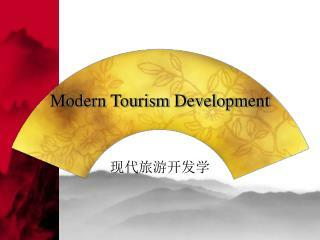 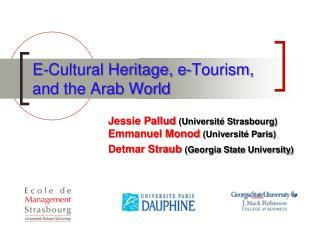 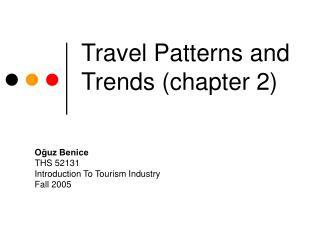 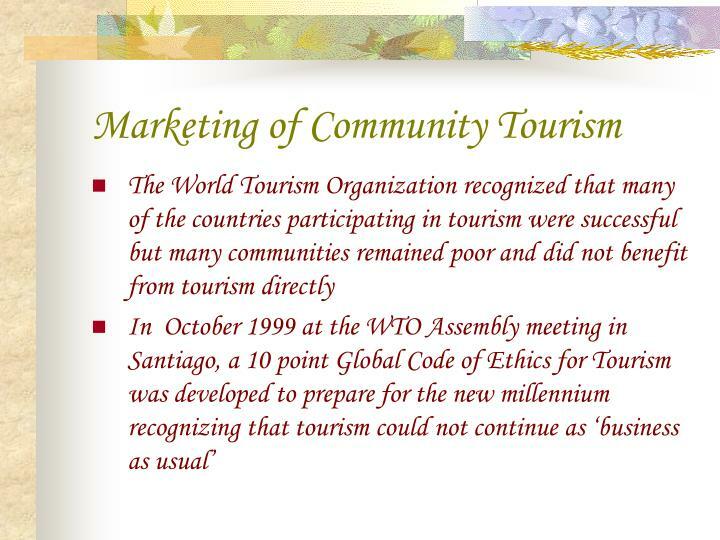 elements of tourism industry historical development of tourism theories for understanding (post)modern place marketing examples: tourism marketing as representation.